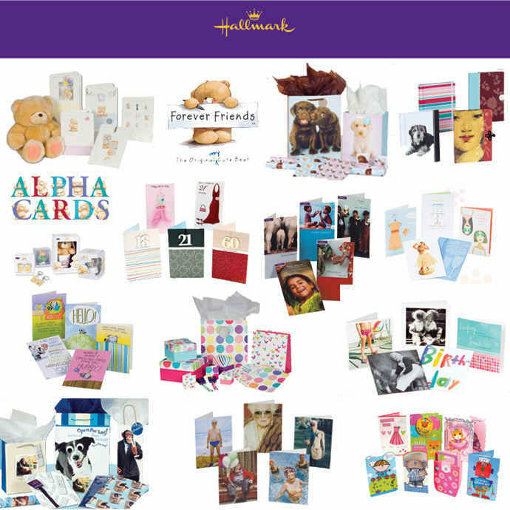 With our specialty range of greeting cards from Hallmark and John Sands and others you are sure to find the right card for any occasion at Searls Newsagency. You will find a great range of seasonal greeting cards on the shelves early for Christmas, Valentines Day, Easter, Mothers Day and Fathers Day. 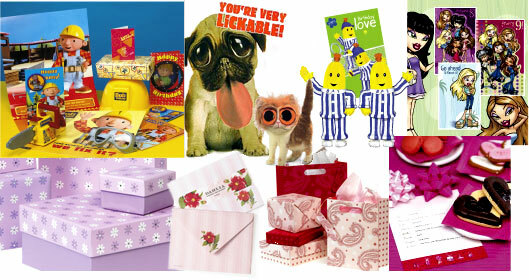 There is a perfect card for any occasion in the range of greeting cards from Hallmark and John Sands and others. 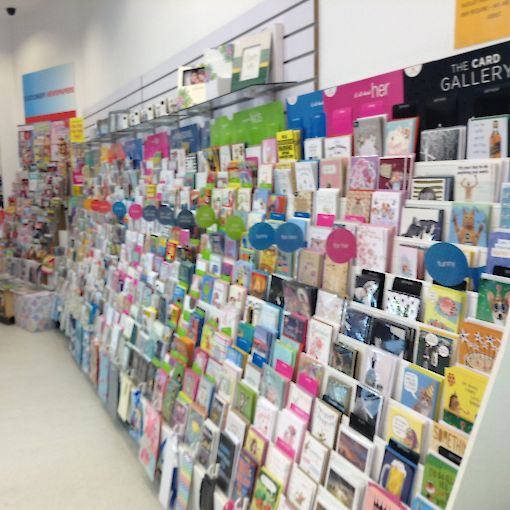 Take your time to browse and find the perfect card for the occasion.